Did you know the only one of the seven original Great wonders of the world exists? 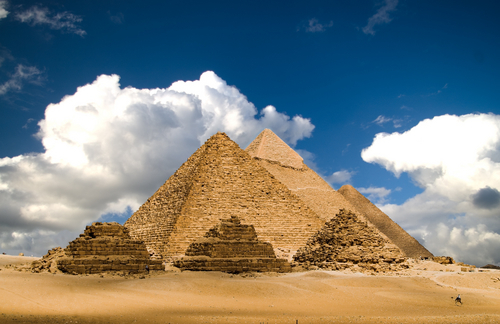 It is only the pyramids of Giza. The others are long gone because of time and mankind. The old seven wonders of the world are as follows. 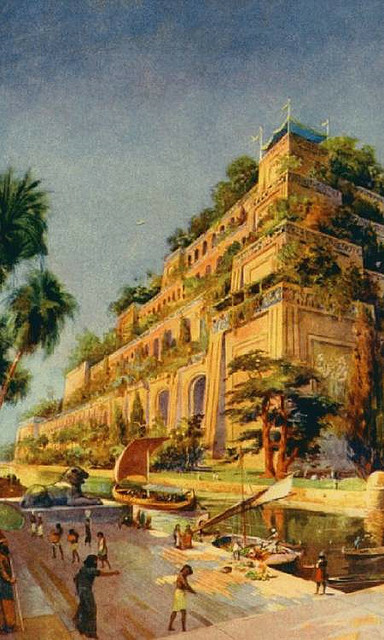 Hanging Gardens of Babylon is created by Nebuchadnezzar II who was known to destroy temples and exiled the Jews. He was the man behind the garden that grew in the roof of the palace and water is irrigated through the Euphrates River. Today there is no sign that this garden exists. 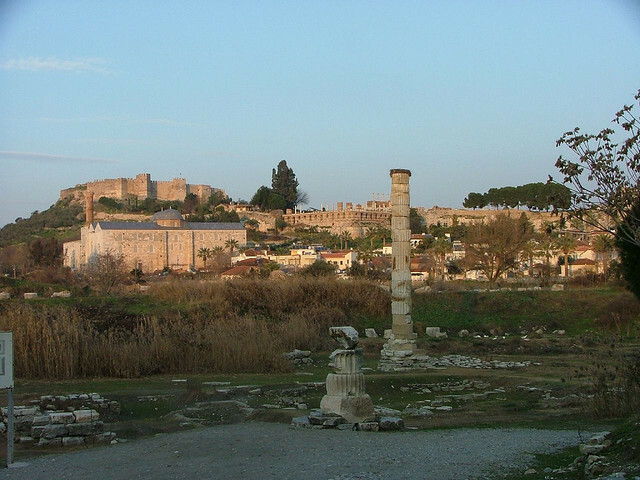 Temple of Artemis is build by Ephesians. The temple drew a lot of Greeks for worship. It was rebuilt when a terrorist set it on fire. People marveled it because of the size. The temple is as big as football field constructed with marble. There are still fragments found in the site. Some of its art are found in the museum. The Statue of Zeus at Olympia is made from gold and ivory. 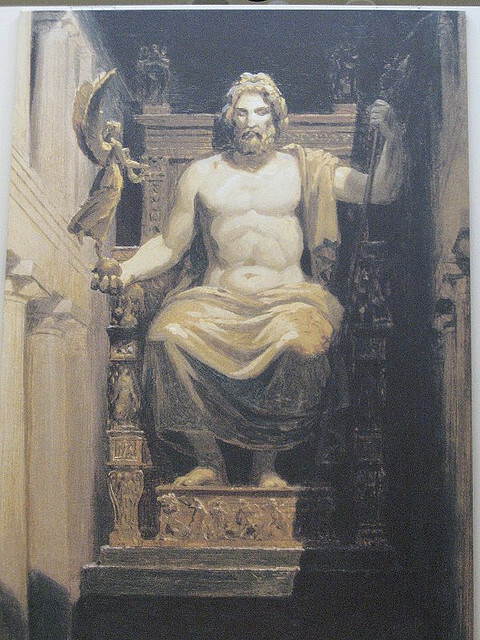 It is a 40 foot statue of Zeus seated on the throne. 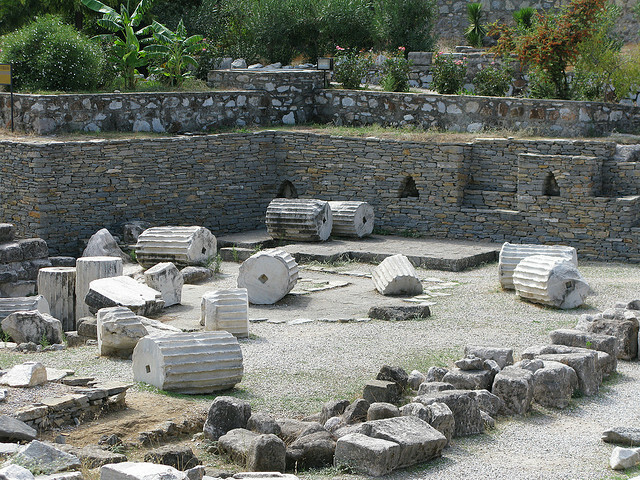 Mausoleum of Halicarnassus is an opulent tomb found in Greece built by Queen Artemisia. It is about 135 feet on every side with sculptures around it. Unfortunately the tomb was brought down by an earthquake that struck in medieval times. 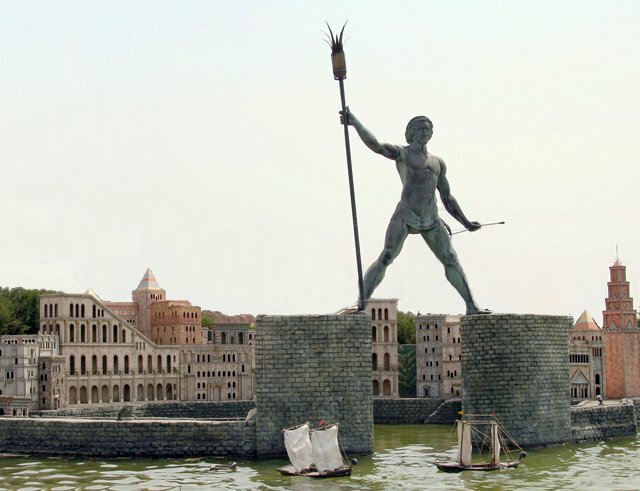 Colossus of Rhodes is found in Greek island. It was made by bronze and iron weapon left by army. They made 110 foot statue of god Helios but it was also toppled down by an earthquake. 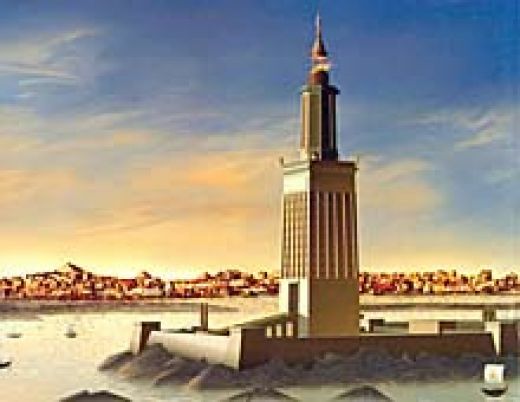 Lighthouse of Alexandria stood about 384 feet in harbor. The fires burn at night and bronze mirror reflect the sunlight.